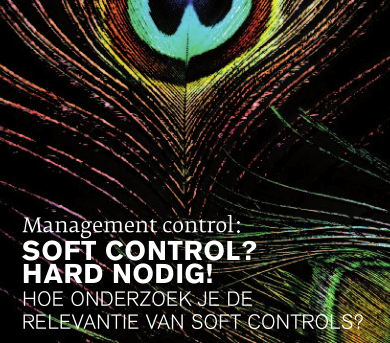 Rick Mulders: Soft Control? Hard nodig! All business activity is undertaken in an environment of uncertainty, which arises from a range of sources. These include technical challenges, commercial constraints, management issues and external dependencies. Successful companies do not seek to avoid uncertainty, but recognize the relationship between risk and reward. The risks undertaken by the management should reflect the risks that the companies’ shareholders are willing to bear. Management control assists companies in limiting their exposure to conditions that could reduce their ability to execute its intended strategy. A new terminology, trading models, is introduced to reflect integration of several areas, which form part of this structure: business process, management control, information technology, information management and tax. 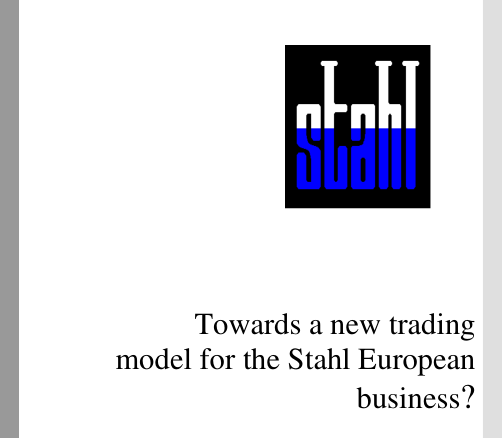 Based of the developments in the European Community on one hand and in the IT area on the other hand, a new trading model for Stahl Europe’s business has now surfaced: the Single Business Entity trading model. 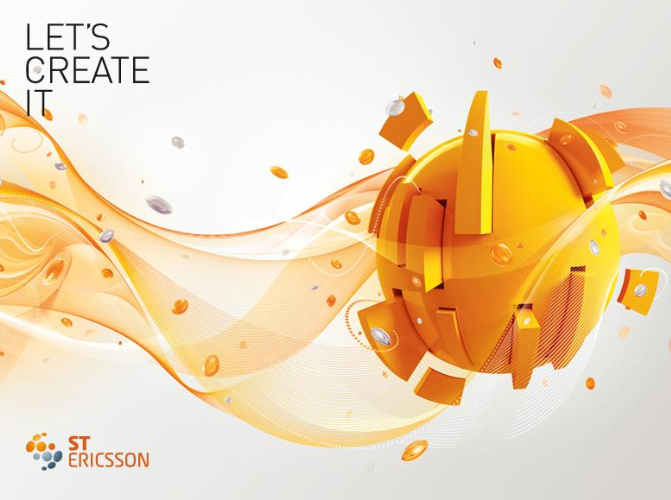 It provides similar benefits as a shared service center would, but on top of this it virtually eliminates intercompany transactions and reduces complexity in business processes due to the change of functions of legal entities. 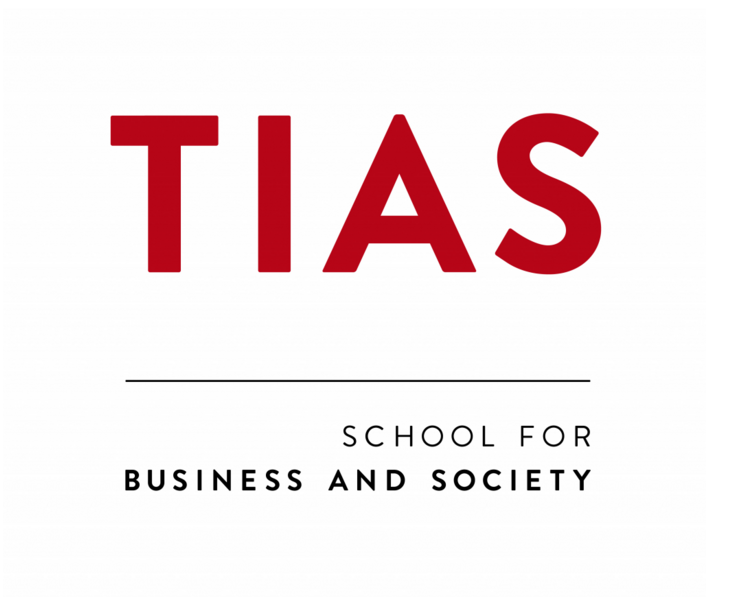 If you are allowed to share your thesis with fellow tiRCas members please contact us on info@tircas.nl. This will help others in preparation for their theses and gives tiRCas members to quick glance into your field of research.